On Friday, speaking to journalists on the sidelines of the Munich Security Conference, UK Defense Secretary Michael Fallon said that the UK doesn’t need “the bear sticking its paws” in Libya’s affairs, the Daily Mail reported. 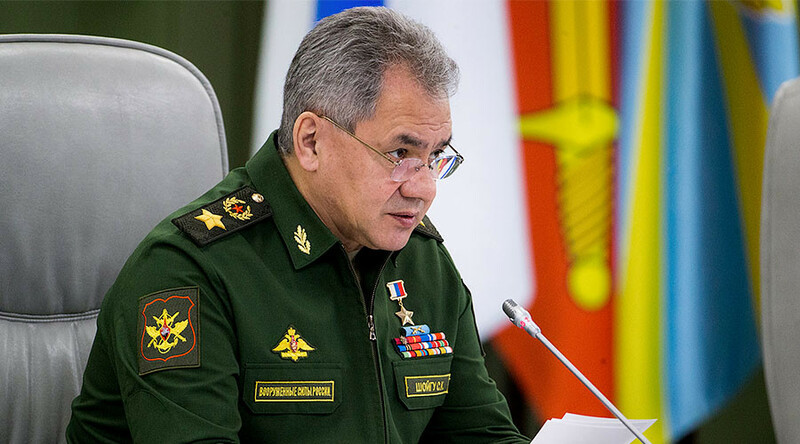 Fallon mentioned a video conference call between Russia’s Defense Minister Shoigu and Libyan Army Commander Khalifa Haftar that took place a month ago during Haftar’s visit to Russian aircraft carrier Admiral Kuznetsov. “He went on the aircraft carrier for a video call with Shoigu, that’s not interference is it, yet?” Fallon said. “Putin is testing the west. He is testing the alliance [NATO]. At any point he sees weakness, he pushes home,” Fallon said. Libya has been in turmoil since the killing of Muammar Gaddafi in 2011, following an armed rebellion backed by Western military intervention. In 2015, Libya’s rival governments – the Council of Deputies based in Tobruk, and the Tripoli-based General National Congress – agreed upon setting up a Government of National Accord (the GNA) that would form the Presidency Council. In January 2016, the first meeting of the GNA cabinet took place in Tunisia. However, Libya’s Tobruk-based parliament, supported by troops loyal to Haftar, refused to cooperate with the unity government.